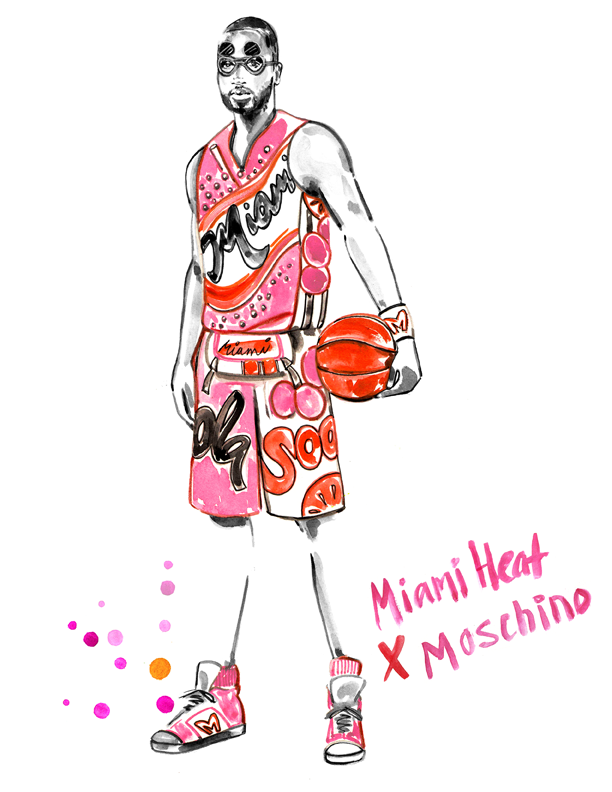 Travel Write Draw: NBA x High Fashion Redesign with @BleacherReport!! 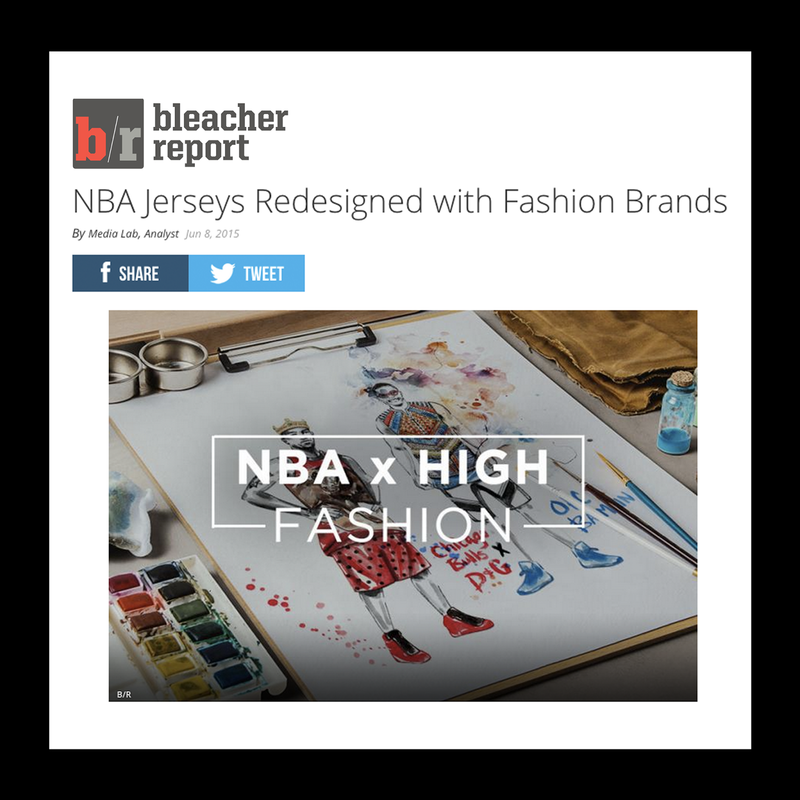 NBA x High Fashion Redesign with @BleacherReport!! Yeah!! ;-) Fantastic work! Big congratulations Meagan! Heading to Paris for Men's Fashion Week! !